Book Reliable & Equipped Handymen in East Finchley now! The tradesmen we work with offer a variety of home repair services within the area of N2 at competitive rates. We cover both small & big home improvement tasks around your property. With over 10 years of in-field experience, the dedicated technicians we work with have proven their professionalism. 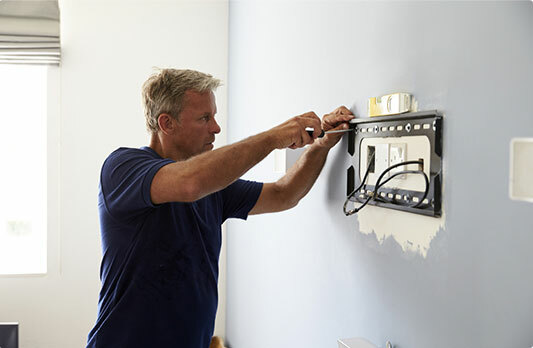 Fixing your home couldn't be easier - simply dial-up 020 3404 3304 and book us. Whenever you need professional assistance, don't hesitate to contact us. Every handyman East Finchley carries public liability insurance. The handymen are really easy to work with. Wide Range of Services We offer a comprehensive range of property maintenance & repair services. All The Right Tools The handy team comes fully - equipped with the most necessary tools. Reliable Handymen The technicians we work with are adept & punctual. No Job Is Too Big Or Too Small You can always count on us, regardless of the size of the project. When little tasks such as fixing door handles or bath screen installation pop, count on Handyman Service London for professional service. 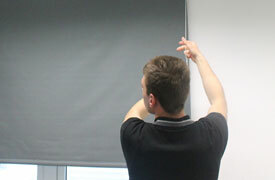 Get your curtains safely & flawlessly fitted at a reasonable price. From small touch-ups to big exterior/interior painting work, we can do it all! We can install a variety of tiles and can also deal with grouting and resealing work.